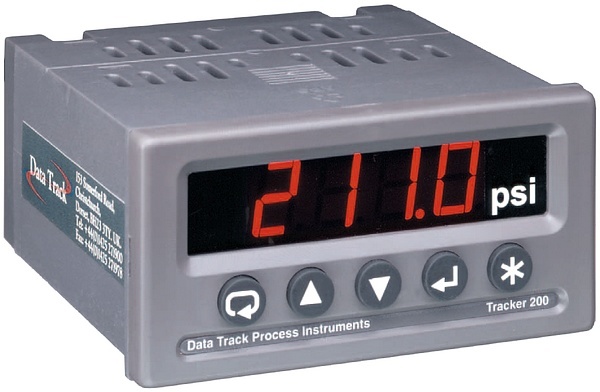 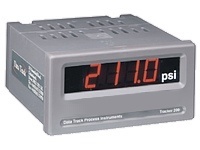 The Tracker 211 is a universal input indicator with 4 digit display which offers unparalleled price and performance packed into a standard 1/8 DIN case. The measurement performance is significantly better than that normally associated with indicators in this price range. 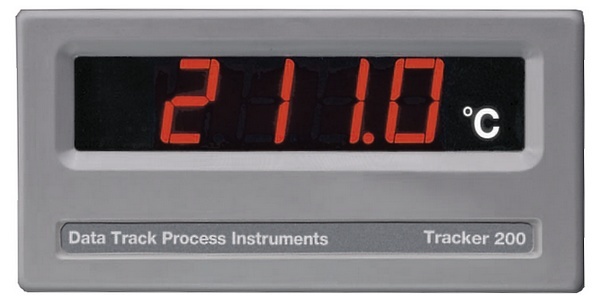 The powerful menu-driven software enables fast flexible set-up from the front panel or via the serial communications interface.